The city of New Bordeaux had survived the War of 1812, the Civil War and God knows how many hurricanes. But when Lincoln Clay went after the Italian Mafia in 1968, he inflicted more damage than all those wars and hurricanes combined. Lincoln’s path of revenge is a vicious storm that twists its way through the districts of the fine southern city. Utilizing tactics and training learned during his time in Vietnam, Lincoln’s war against the Italian Mob is a military-grade one way road. 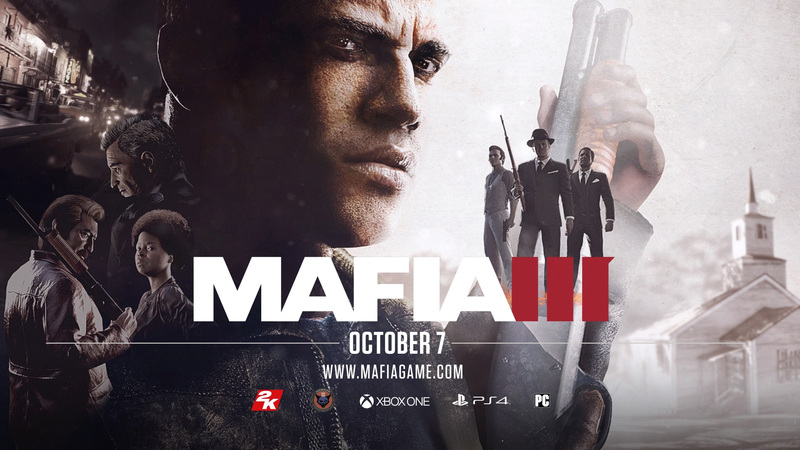 We’re also extremely excited to announce that Mafia III is coming on October 7, 2016. Take control of Lincoln’s fate, choose your path of revenge, and wage war against the Italian Mob in New Bordeaux. How you do it is up to you. We hope you enjoy the new trailer, and we’ll see you in New Bordeaux this October! 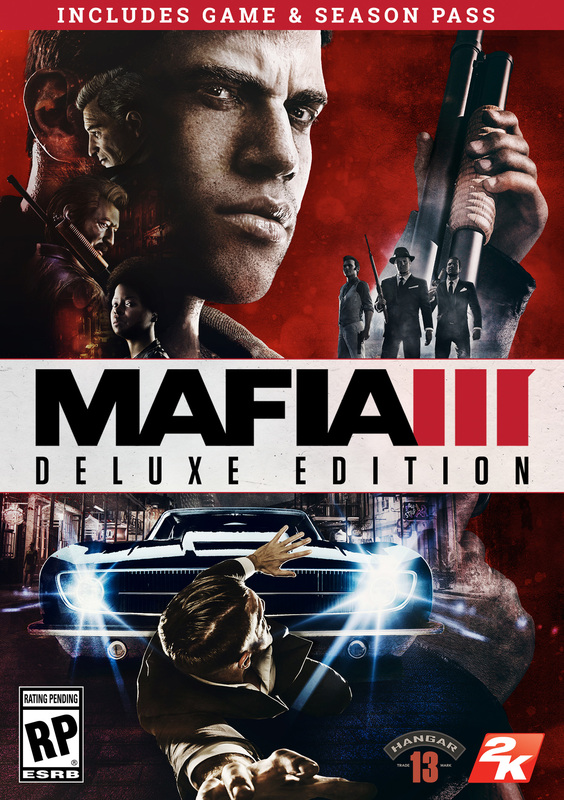 The Mafia III Deluxe Edition ($79.99 MSRP) will be available digitally and physically in a limited capacity from select retailers, and includes the game and access to additional post-release DLC with the Season Pass at additional savings. 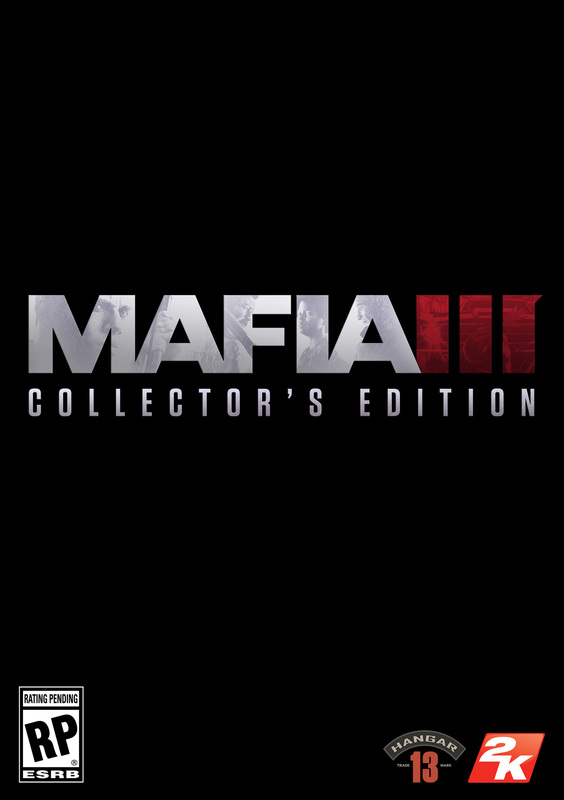 The limited Mafia III Collector’s Edition ($149.99 MSRP) comes fully loaded with physical and digital items providing a window into the sights and sounds of 1968 New Bordeaux, including all content found in the Mafia III Deluxe Edition plus the original game score on vinyl, a collectible art book, collectible art prints, and more. 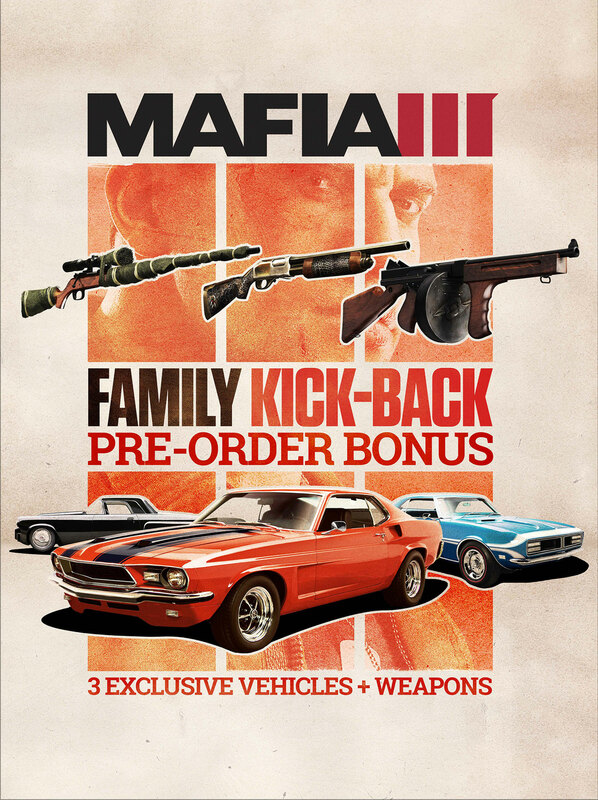 Those who pre-order any edition of Mafia III from participating retailers will receive the Family Kick-Back, which includes three exclusive lieutenant-themed vehicle and weapon gifts available to players at launch. Remember, family isn’t who you’re born with, it’s who you die for. Watch the original Reveal Trailer HERE.